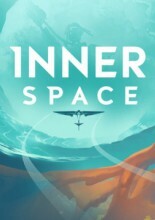 A 2014 kickstarted space exploration game. At last, the Dungeon Lord has successfully united the forces of evil and established his dark empire. Time for the next step in his most diabolical quest: expansion! 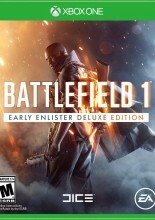 Comes with base game, premium pass and other dlc. 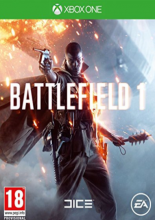 If no DLC, or DLC is already used, please list under standard edition of Battlefield 1. Must include all content it came with. 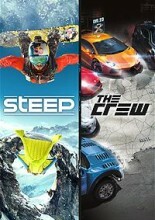 Steep and The Crew bundle. 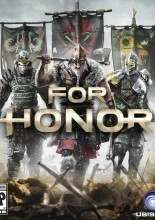 A third-person melee-focused game featuring knights, samurai, and vikings going to war with each other. 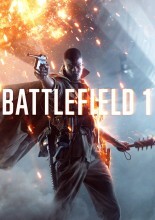 Battlefield goes to the first World War for the first time. 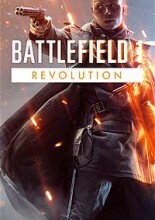 This is a UK IMPORT, should work on the Xbox One console as it's region free. 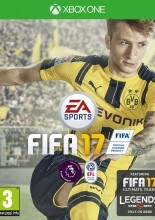 EA's association football game for 2016 runs on the Frostbite engine. 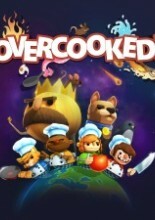 A co-op cooking party game - work together or fight to be the best chef! 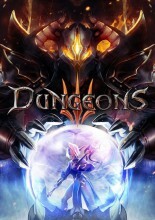 A 2.5D downloadable title for the Xbox One, PlayStation 4 and PC. 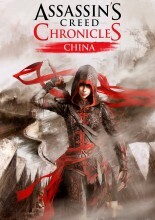 The game follows Shao Jun, the last remaining Assassin of the Chinese Brotherhood. 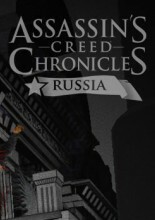 A 2.5D downloadable title for the Xbox One, PlayStation 4 and PC.